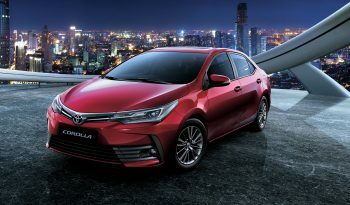 The 2019 Toyota Corolla may not be big on power, but it hits consecutive home runs in the safety, economy and resale game. The 2019 Toyota Corolla compact sedan may not be the fastest or most technologically advanced small car you can buy, but its dedication to value, economy and comfort is unsurpassed. 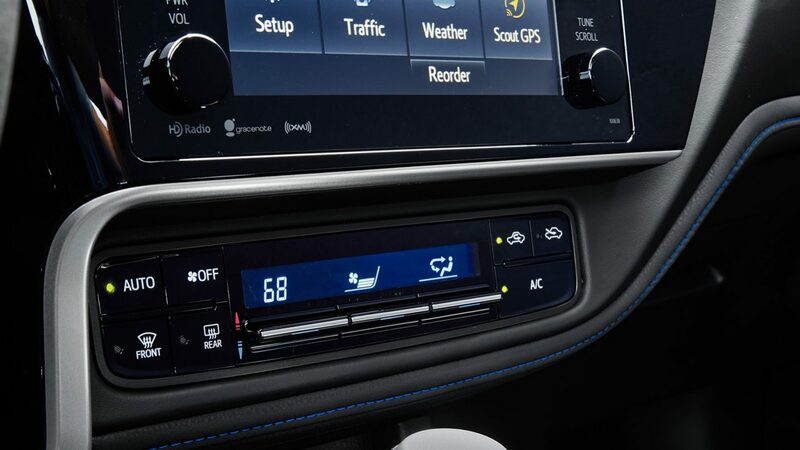 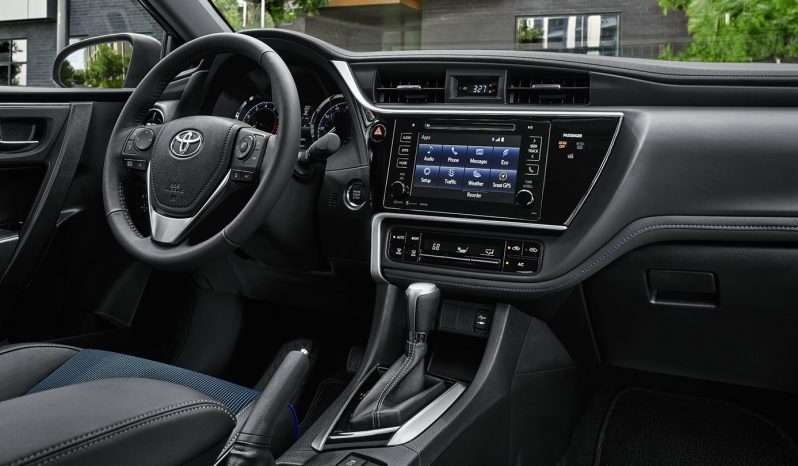 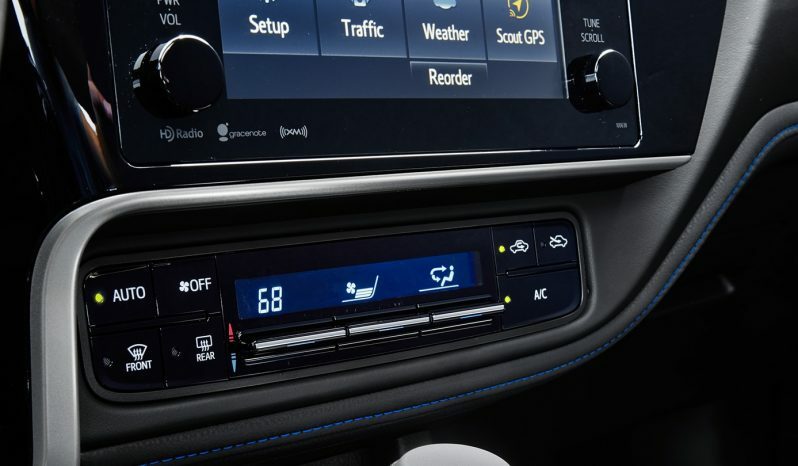 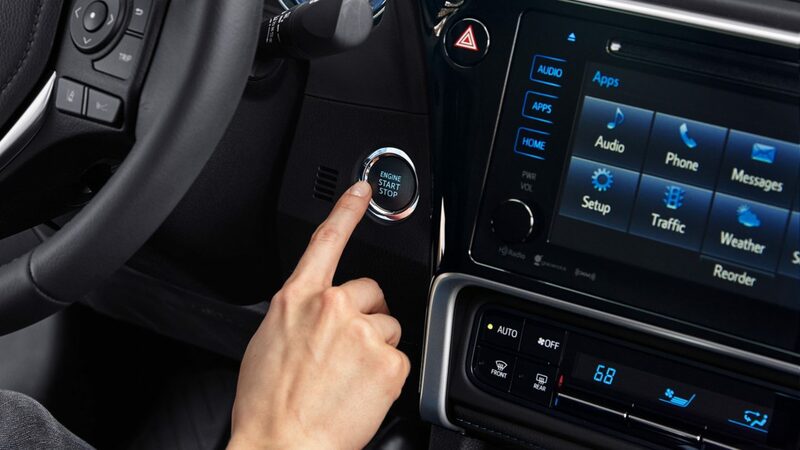 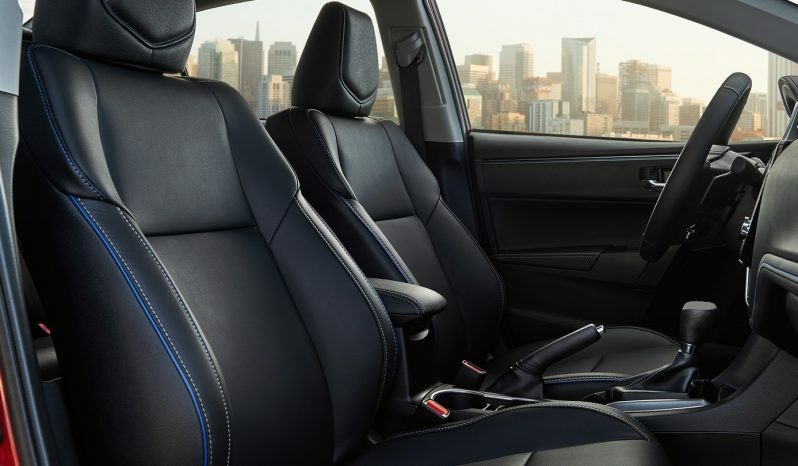 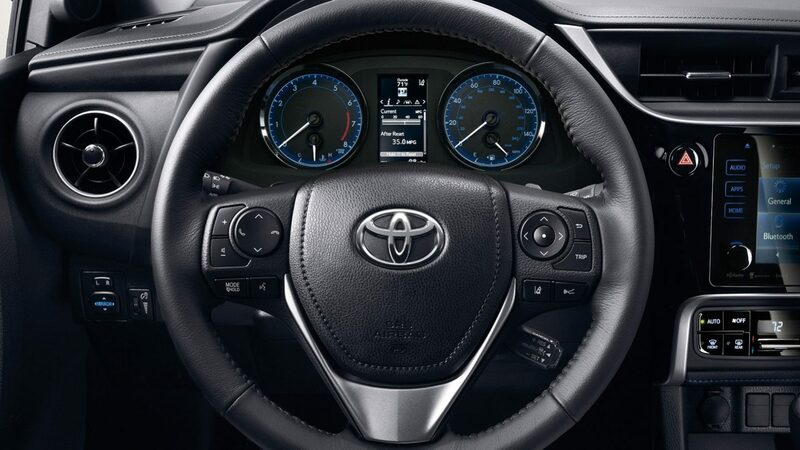 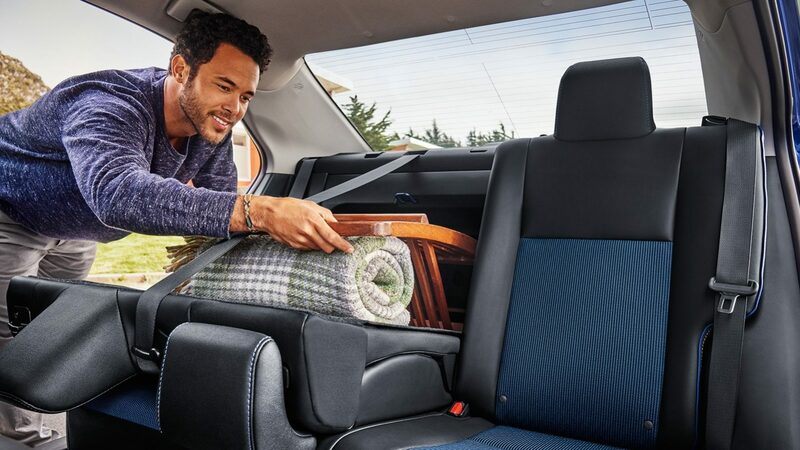 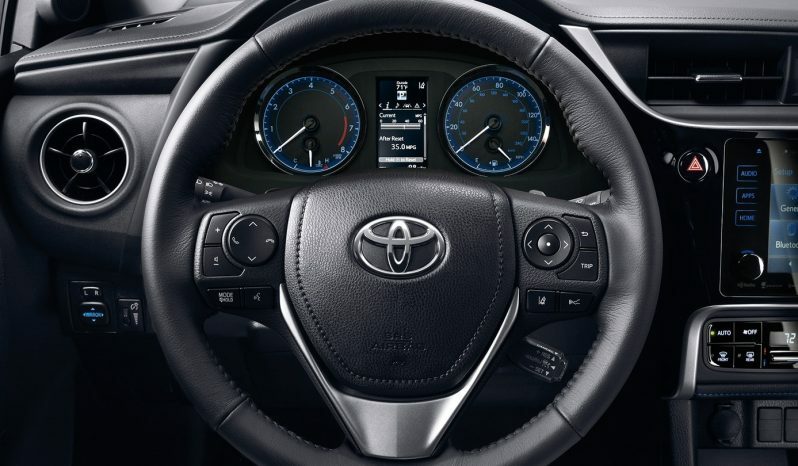 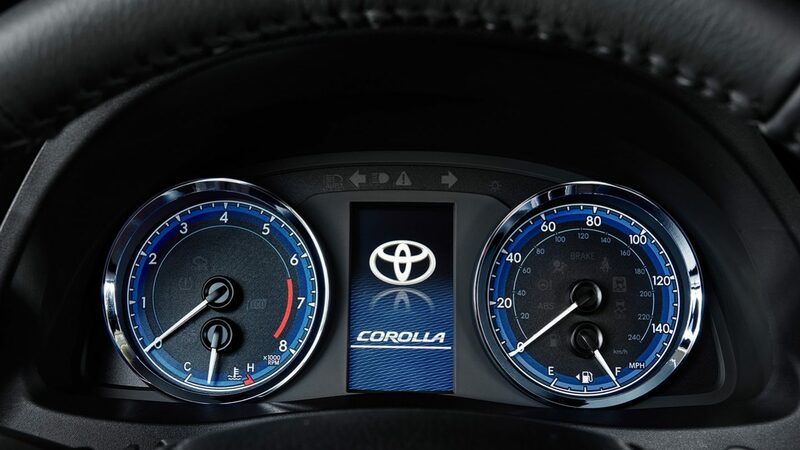 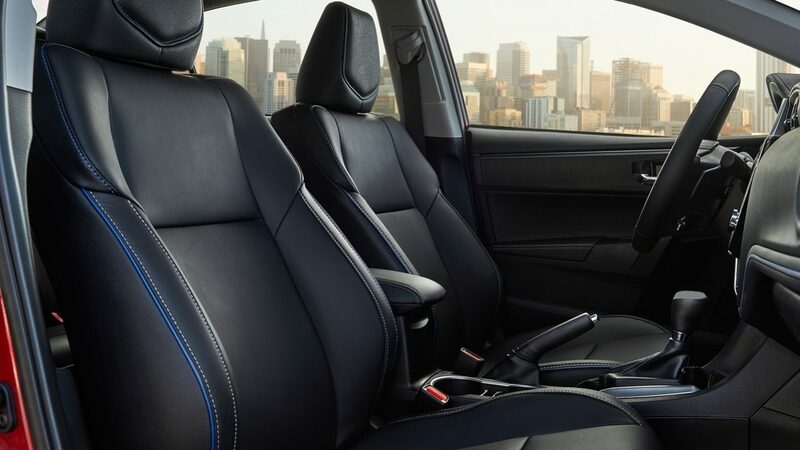 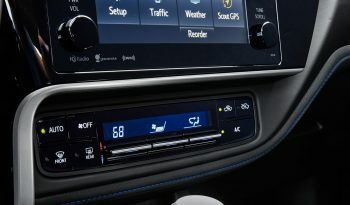 For the money, Toyota’s 2019 Corolla sedan offers a spacious cabin wrapped in an attractive body, and a list of unrivaled standard safety features including adaptive cruise control, pre-collision warning and automatic high-beam headlights. 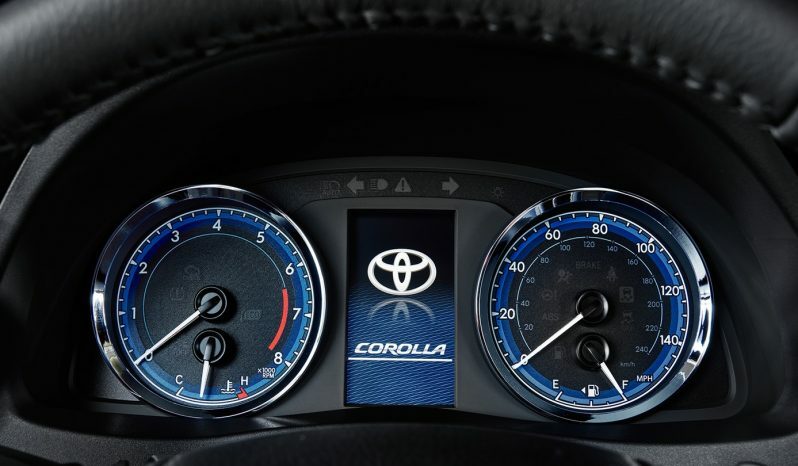 A wide model range offers something for everyone, although the Corolla’s standard 1.8-liter won’t impress like the turbocharged engines in the Honda Civic or VW Golf, and its driving dynamics are no match for competitors like the Mazda3 and Chevrolet Cruze. 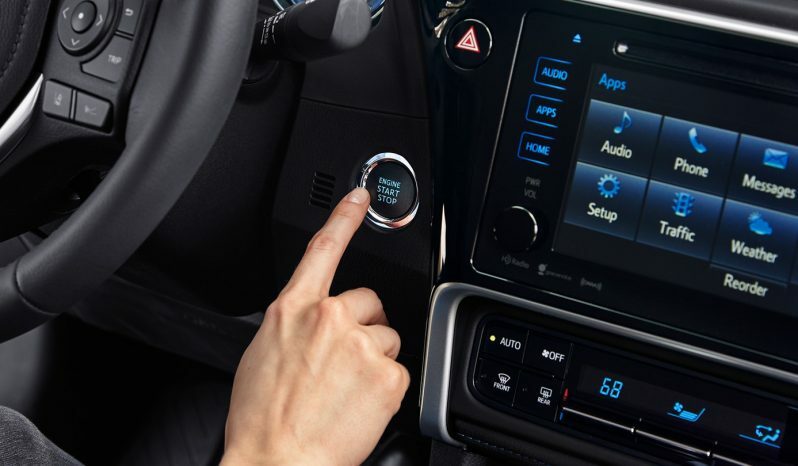 High-tech fans won’t be happy with the omission of Apple CarPlay and Android Auto, either. Toyota’s 2019 Corolla makes a great first car, but even longtime drivers will appreciate the Corolla’s exceptional value. From its low price to its fuel-efficient engine to its impressive list of standard safety and driver-assist features, the Corolla compact sedan checks all the right boxes. 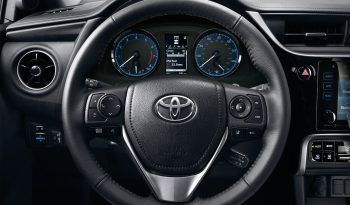 Pre Collision System with Pedestrian Detection.